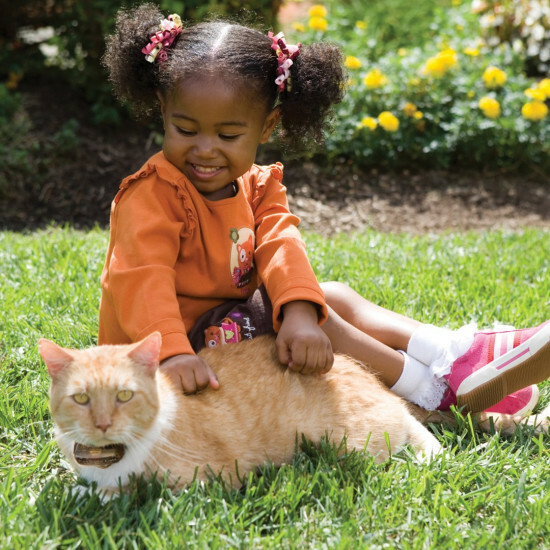 Give your cat more outdoor freedom! 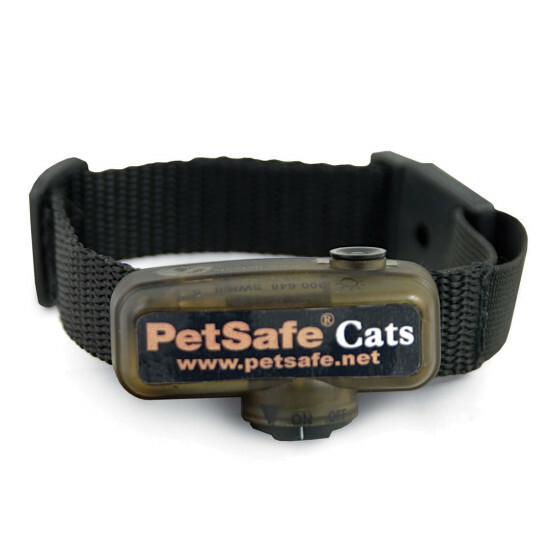 This extra receiver collar can be used to add a cat to most PetSafe in-ground fences for dogs or cats. 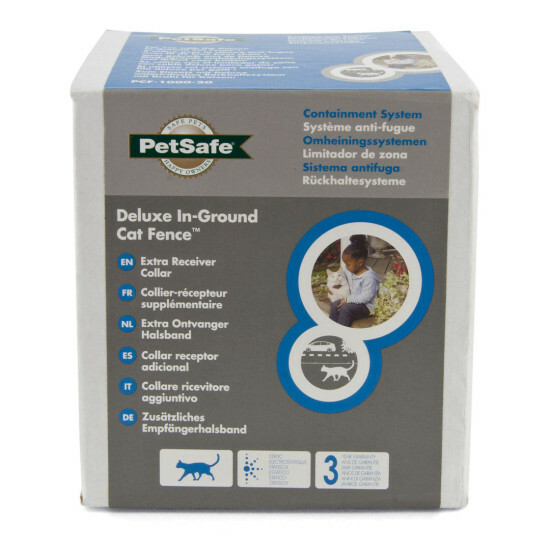 You can also use it as a replacement collar to the Deluxe In-Ground Cat Fence System (PCF-1000-20). The collar features 4 adjustable levels of static correction plus tone-only mode for cats who learn their new boundaries quickly.